Wow, Steve. We've worked together for so many years. What an honor and friendship. Thank you for bringing Tiger to me again this year. 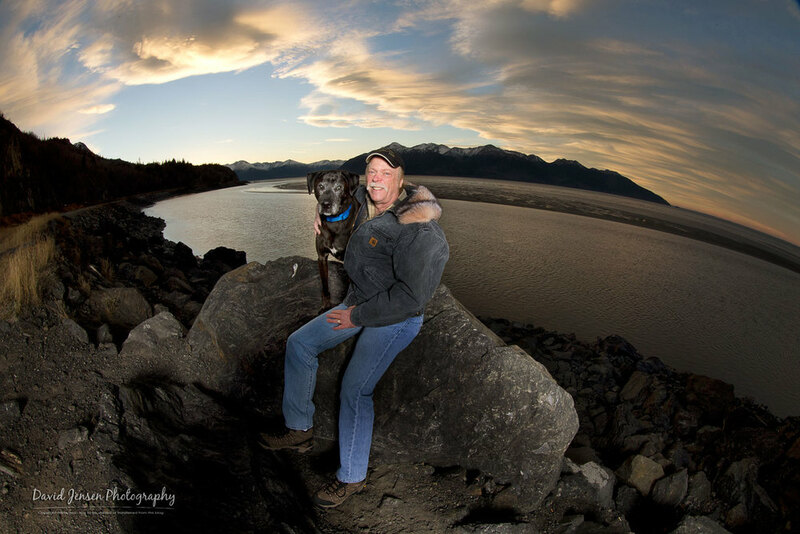 Love, love our results today with Carolyn's excellent assistance along Turnagain Arm.